Clare is a graduate of the Bath Spa Writing for Children MA. 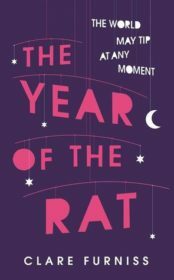 Her first novel, The Year of The Rat, was published by Simon and Schuster in 2014. It was a Radio 2 Book Club pick, and was shortlisted for the Branford Boase Award, longlisted for the Carnegie Medal, and won the SCBWI Crystal Kite Award. 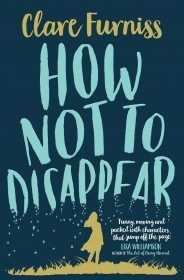 Her second novel, How Not To Disappear, was published by Simon and Schuster in 2016.